Creative Kinesiology enables my potential. 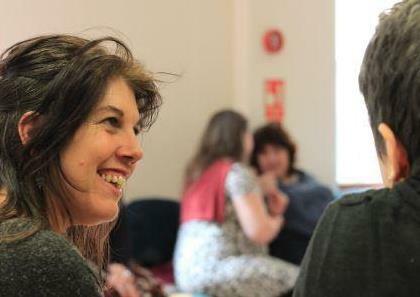 It helps me feel whole and empowered, by finding the little bits of me that have hidden away and been forgotten. By offering just the right kind of hand for me, Creative Kinesiology encourages these vital pieces to reconnect. It nurtures with patience and compassion, witnessing what needs to be seen, giving voice to the wordless fears and ambitions and, above all, listening... so that, while a tempest can be safely held, in the stillness of a moment even the smallest sound can be heard and its truth witnessed. Creative Kinesiology has cherished my self-esteem, and has taught me that everyone is unique and at the same time equal. It shows me how to let go of the things that have stopped me flourishing in the past, and in their place teaches me about respect, compassion, choice, hope and enjoyment. 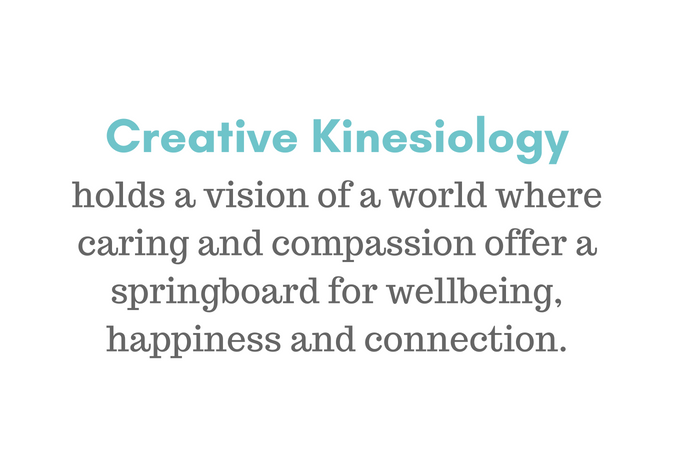 The Creative Kinesiology Association offers you safety and peace of mind in choosing any of our practitioners for a personal session, or in participating in any of the courses run by our teachers. The Creative Kinesiology Association is a member of a larger professional body - the British Complementary Medicine Association (BCMA) - through which it receives support and has a role in pioneering developments in the field of complementary health. We have links with the Kinesiology Federation of Great Britain (KF) who recognise all our training courses. Some of our practitioners choose to register with the KF alongside their membership of the Creative Kinesiology Association.